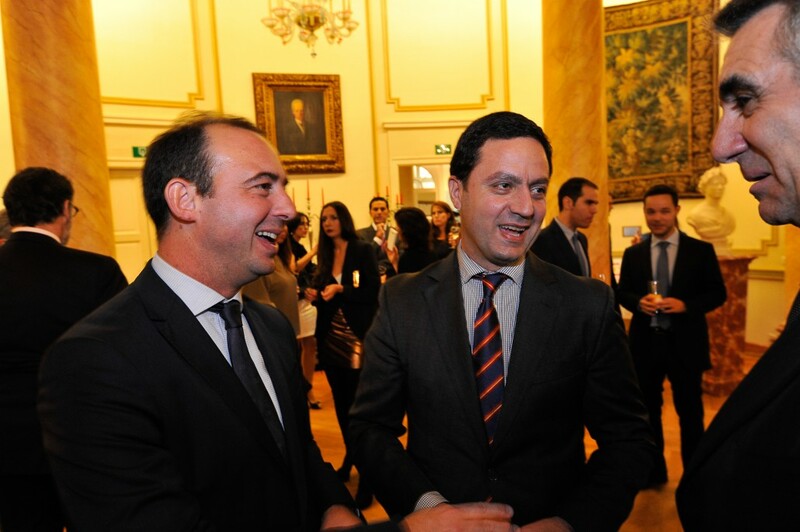 The Official Spanish Chamber of Commerce in Belgium and Luxembourg, represented by its President, Juan Rodríguez-Villa Matons, took part last 13 October in the IV Edition of the European Parliament of Enterprises (EPE) organised by the Spanish Chamber, and in collaboration with the European Parliament and EUROCHAMBRES. 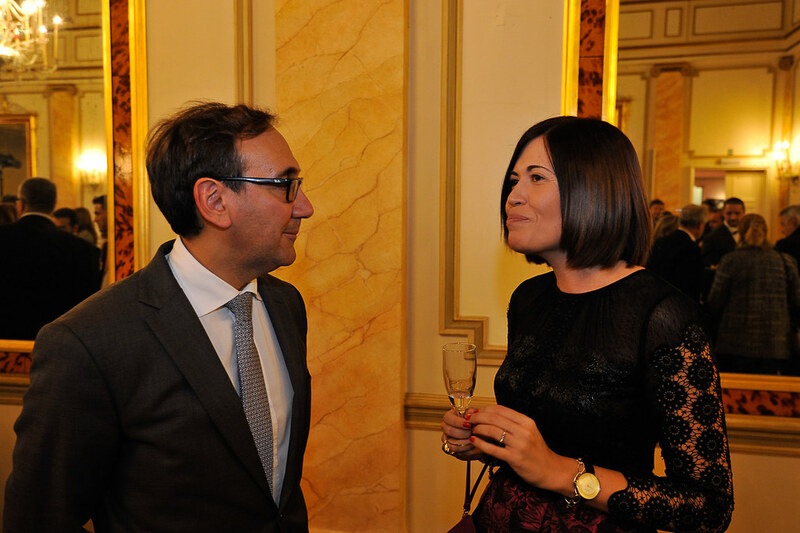 The event was opened by the President of the Spanish Chamber, José Luis Bonet, in the welcome cocktail which took place on October 12. 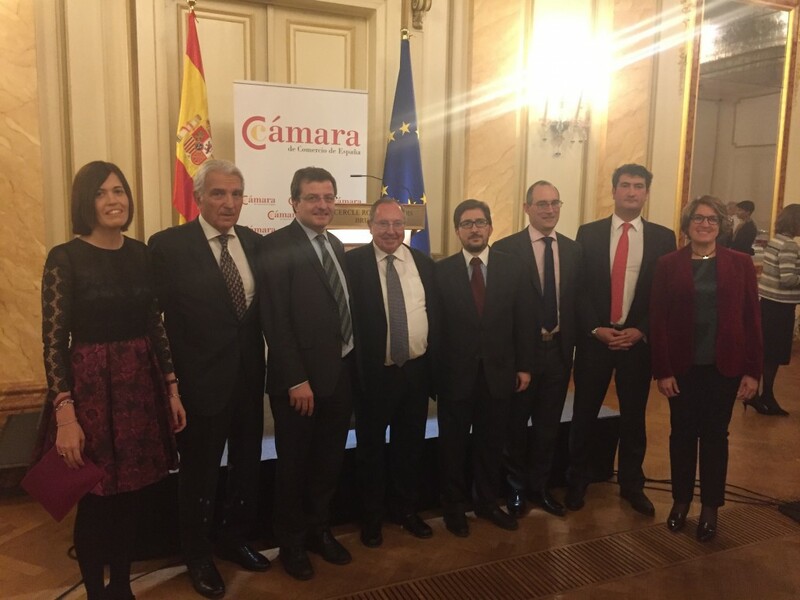 As in previous years, in the framework of the European Parliament of Enterprises, a working breakfast was organised between the business delegation and the Spanish MEPs in the Hemicyle the 13 October. 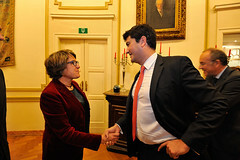 The meeting was held in the European Parliament, from 08:15-10:00 AM in the MEPs’ locations. After the MEPs’ speeches, a question and answer period was opened and the Spanish business representatives could interact with them. 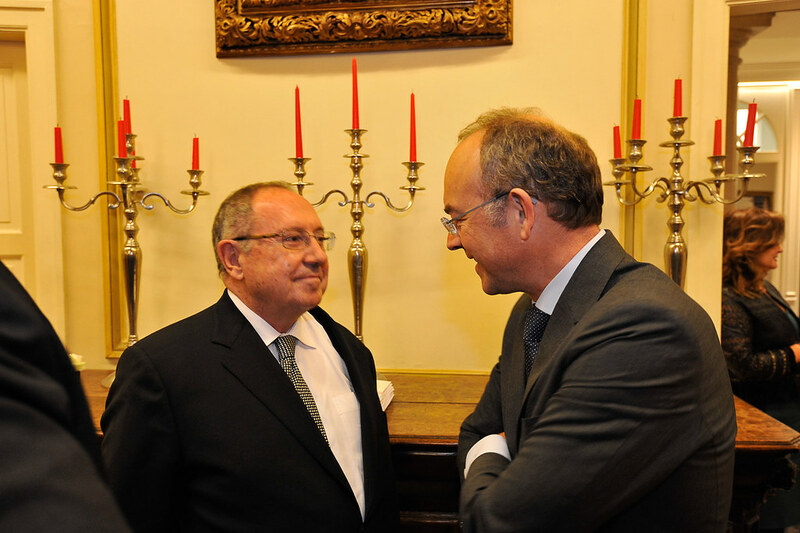 The working breakfast aims to building bridges between the business community and the European legislators in order to encourage an exchange of opinions and views about policies and Community programmes of interest to companies. The European Parliament for Enterprises was held during the afternoon. 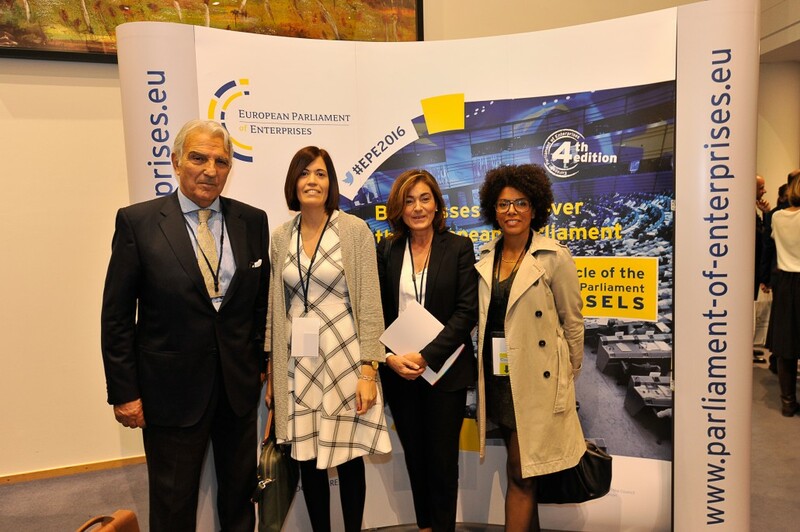 Under the slogan “Europe needs Business, Business needs Europe” more than 800 entrepreneurs of 45 different European countries gathered in the Hemicycle of the European Parliament and rose to their feet to demonstrate their belief in the European project. Besides, they had the chance to have a direct debate with high representatives of the EU institutions and to provide them with a direct bottom-up feedback on EU policies. 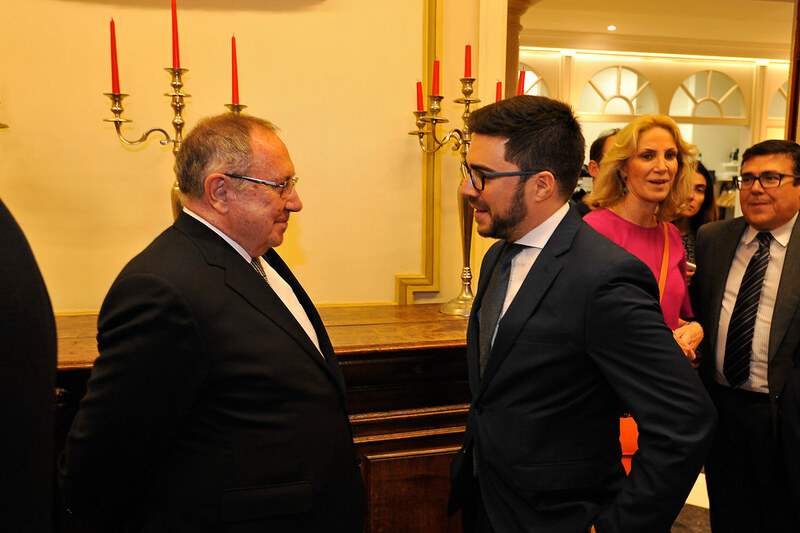 The Spanish delegation was made up of 70 entrepreneurs and representatives of different Spanish chambers of commerce led by the president of the Chamber of Spain, José Luis Bonet. “The time has come for businesses to reiterate their capacity and willingness to provide solutions to the challenges of today: globalisation, unemployment, unfair competition, migration and climate change.” With these words EUROCHAMBRES` Chairman Richard Weber inaugurated the fourth edition of the European Parliament of Enterprises. During the subsequent debates and votes on trade, the single market, sustainability and skills, companies called for EU policies allowing them to contribute addressing these challenges while being able to compete globally.